As an implant dentist, we use this permanent solution to replace missing teeth. To say that dental implants are the future of prosthetic dentistry is not a far reach at all. Medical science has made such strides in oral prosthetics that today’s dental implants are literally things our predecessors would have considered unattainable. Using the most innovative methods, we insert the titanium implant into your jaw which makes it the most stable and strong replacement you can get for lost teeth. Since the titanium post and jawbone fuse together through a process called osseointegration, your implant acts like a naturally occurring tooth. Compare this to dentures, which still use adhesive to bond them in place, and bridges, which need to be cemented in their location, and you quickly see why dental implants are the future. While some of our patients are still concerned about the change, once we are able to demonstrate that getting implants gives you a permanent solution to tooth loss, many of our patients are interested in making the switch. Additionally, they are much easier to maintain, and you never have to worry about the fit. 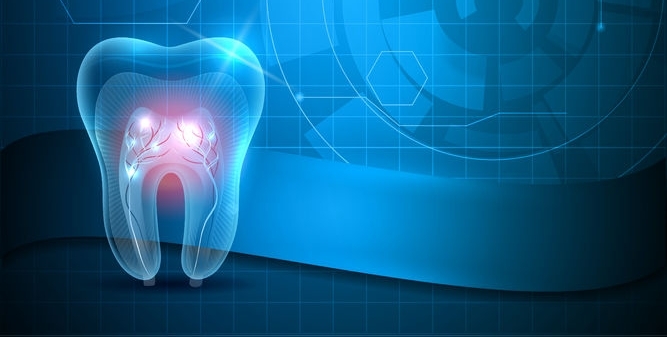 Finally, considering that dental implants are stronger, more durable, and better looking than the best dentures or bridges, making the switch is just good sense. How long is the recovery time after getting dental implants? Dental implants are inserted into the jawbone. In order to make sure that you have the shortest possible recovery time, and to give you the most chances of success we install dental implants in stages. After each stage, you will return home to recover for between ten and fourteen days. On your return, we will check the work and make any minor modifications as needed. After all the stages are complete, you will require only around two weeks to begin fully using your new dental implants. Success rates can be measured two ways. First we have a 92% and 98% average, of all clinics, with successfully placing the dental implants. This means that you have a better than 9 in 10 chance that your implant surgery will be completely successful. Success is also measured by how long these devices will last you. Typically an implant will last anywhere from seven to thirty years. There is a large variance because a lot of its success has to do with you. What you eat and how well you take care of your teeth, avoiding accidents, and ensuring that you visit our implant dentist office at least twice a year will put you on the higher end of that life cycle.